Floral Elegance Unlimited has been making wedding dreams come true for 39 years. Let us help you create a lasting memory. 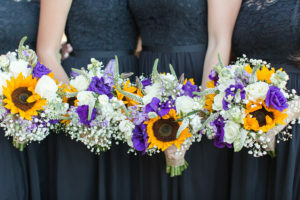 We have been nominated for Denver’s A-List for Best Wedding Flowers. Please help us out by giving us a vote!